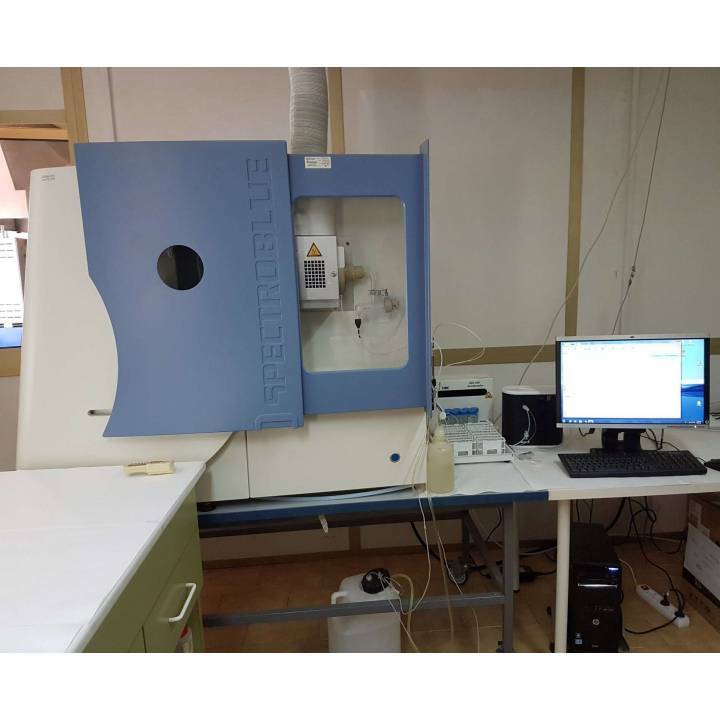 ICP-OES Spectro SpectroBlue. 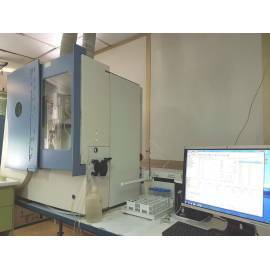 Composed by: ICP FME 16, desolvating nebulizer APEX AND, autosampler Cetac ASX-260, the generator of hydrides and hub samples. Includes PC with software Smart Analyzer.